Okay, I really do have a food-based story that relates to you getting more paying clients. A couple weeks ago my husband and I went out to a Michelin-starred restaurant to celebrate a big life win for him (Gary Denko if you live in SF, and it was awesome!). Now, I love nice restaurants, but I can also eat you under the table at Taco Bell, so never challenge me in this arena. I live for fake cheese! But anyway, when I go out to a restaurant that I know will be expensive, I want to know I’m getting superb food. So what do I do? I break out the Michelin guide. Why? Because it’s a source I trust. And if it says a restaurant is good, I’m in. Frankly, I’m human. I trust recommendations that come from credible sources. Friends and family = credible. Lots of reviews on a 3rd platform = credible. Testimonials and happy clients = credible. So here’s what I want you to think about for your business: How can you get a little bit more Michelin, which is the gold standard for restaurants? 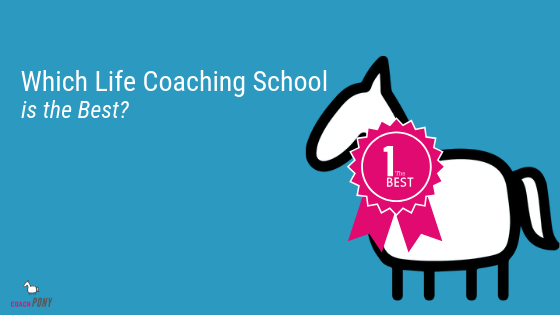 Meaning, how can you bring more credibility to what you do as a coach? 1) Encourage more word of mouth about your business? 2) Get into a list that carries a lot of weight (I did this when the Revolutionary Club won Forbes Top 100 – but it didn’t happen out of the blue, I tracked when they were having applications and made sure to get nominated). 3) Get more case studies or testimonials published on your website? As you sit with this idea, set aside 10-15 minute to brainstorm and make your own “Michelin Plan” to boost your credibility. More credibility = more paying clients. (You can do this!). PS: Almost forgot! 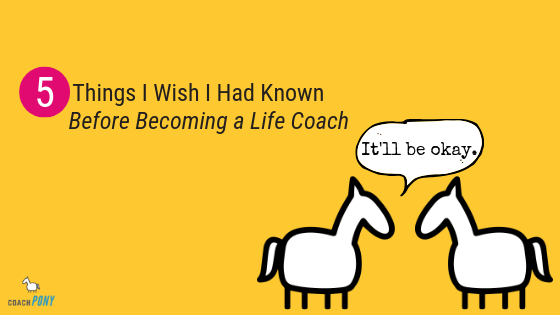 Want to know why people don’t pay for life coaching? I wrote an in-depth article that will turn everything you believe to be true on its head. Read it here. And, I rarely ask this, but if you like it could you please share it? 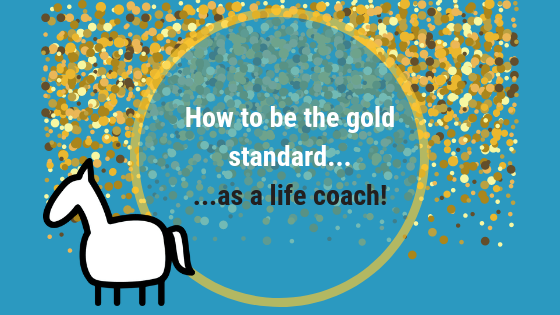 Post on LinkedIn or Instagram, or simply share the article with a fellow coach who needs some help. I’m on a mission to help more coaches be successful, and it starts with *exactly* this kind of knowledge.